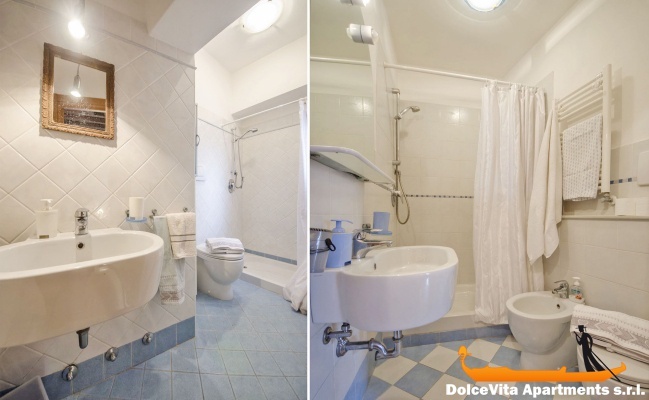 Apartment N. 339: It can accommodate up to 6 people, it is rented from 150 € per Night (not per person). 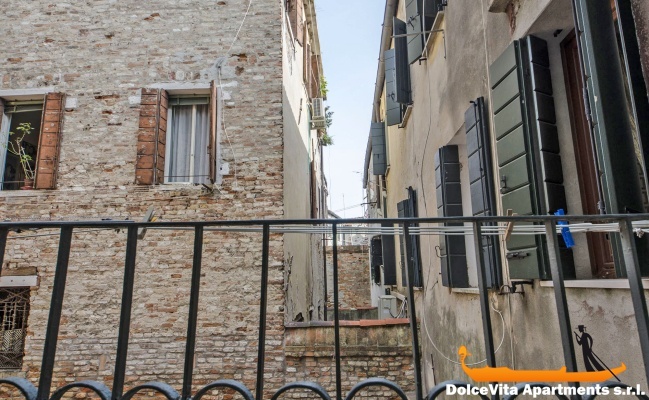 New Venice Apartment Biennale with 2 Bedroom: Comfortable and bright holiday home in the center of Venice, in the Castello area, it has a living room, two bedrooms and a bathroom. It is furnished with care and attention to detail. The ceiling with exposed beams helps to make it warmer and more comfortable. 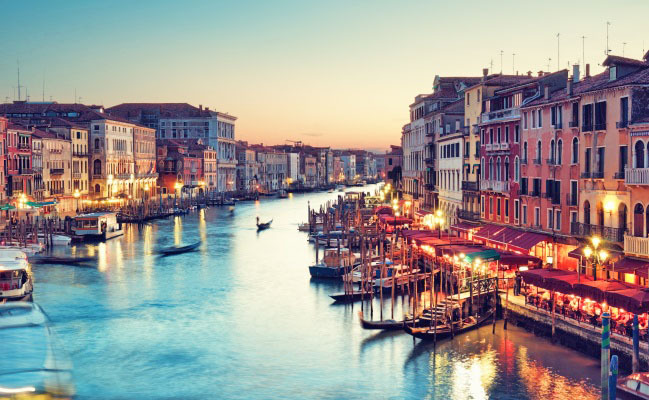 The apartment is located on the first floor of a building with lift and a few steps from the Venice Biennale. 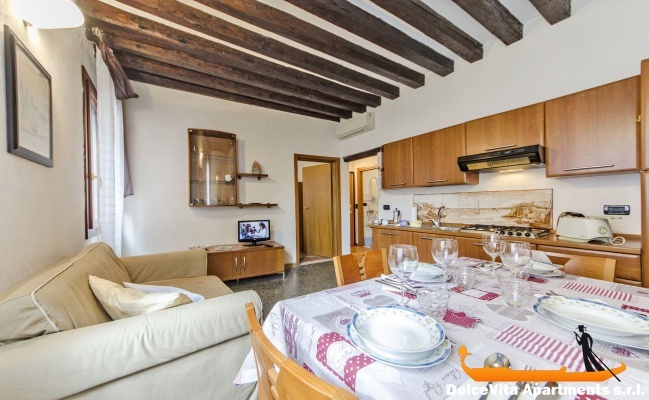 Overall, it can accommodate up to 6 people with two bedrooms and an extra-large sofa bed in the living room. There are also air conditioning, Wi-Fi and TV. The kitchen is well equipped with a fridge, a freezer and a toaster. Pets are welcome. 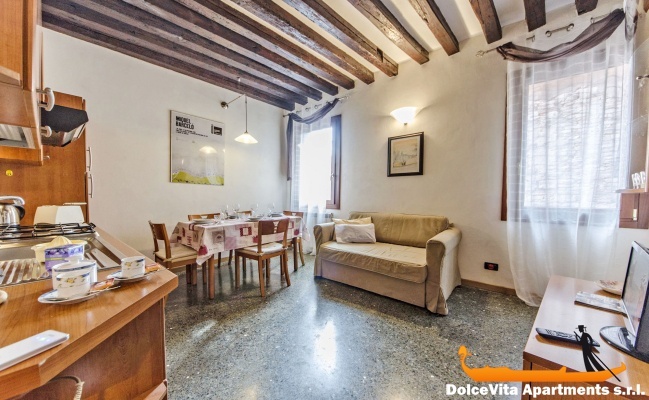 The apartment is located just 200 meters from the Venice Biennale (Arsenal) and a few steps from the Naval Historical Museum. 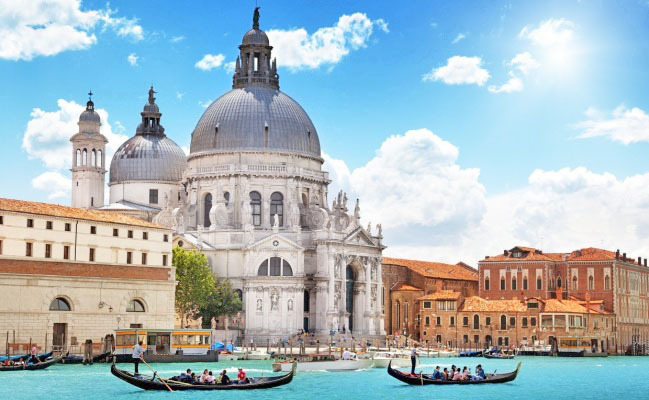 The beautiful Arsenal of Venice is only 500 meters away as the gardens of the Biennale. 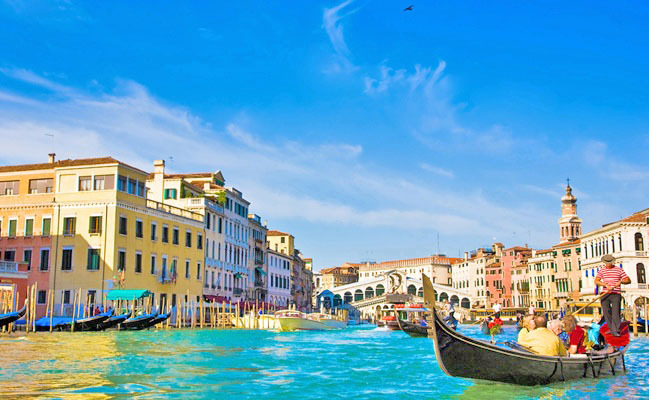 To get around by vaporetto the stop of the gardens of the Biennale is less than 500 meters.